The term Capital refers to the financial assets of any organization that are used as a base to make the organization achieve its operational functioning. It is considered as the blood of the business. Without capital a business cannot strive. Capital of the business is the initial amount that is invested in the business to start its operations. In businesses, capital needs to be pumped up time to time in order to lead expansion and growth of the business. Capital is used to buy property or pay for the lease, pay the initial salaries, pay for the machineries and equipments, to buy furniture, to buy initial raw materials etc. An investment refers to the asset which is purchased with the hope that it will generate income. For example, people buy shares as investments in order to get returns. In a business, investment is usually done in machinery and other equipments which can generate returns. Also, investment is done on external source to generate additional returns. Capital and Investment usually go hand in hand. Capital that is put in the business is an investment made by the individuals who provide the capital. The capital received is further invested in the business which means it is used to purchase capital goods like machinery, equipment etc. This is an investment of the business. In an economy, capital and investment are important aspects to drive economic growth, the more the level of capital investment, the more the opportunities opening up for the citizens. The more the opportunities, the more the income. The more the income, the more the consumption. Finally, the more the consumption, the more the level of money circulation which ultimately leads to economic growth. Organizations that invest in technology, make the economy more high-tech and gives opportunities. An economy with a good technology infrastructure attracts more investors from local areas and from abroad which increases the foreign investment which is again a positive for the economy. Governments try to promote more investment by offering various discounts and deductions in tax because every economy wants to be a technology savvy economy where the standard of living of the people is high and at the same time attracting more and more investors from all around the world. Capital and Investment are terms which need to be looked at carefully by the government and by every business unit. The returns need to be calculated and the effect and utilization needs to be properly monitored so as to get maximum returns and to ensure that there is absolutely no wastage of resources. An increase in the capital investment of any economy increases the budgets allocated for research and development of capital usage. This in turns leads to increasing the efficiency of the whole production process as well the efficiency of the labor which leads to higher output. This leads to an increase in the national income of the country. There are many difficulties while solving problems relating to capital and investment. One needs to calculate optimum amount of capital and investment. The time of the investment has to be right so as to receive the maximum returns at the lowest price. Its future value has to be calculated to know how profitable it is to buy a certain asset. Its utility has to be measure and the returns that are going to be received needs to be calculated. Usually the present value of the returns is also calculated which requires knowledge of factoring and present and future value tables. There are many formulas and calculation involves decimal points making it tedious and challenging for the students. Capital investment is a major decision to be taken by an enterprise and thus, all factors need to be checked and verified before the decision is taken. Capital and investment decisions are long term and thus, before taking them a lot of research has to be put in. 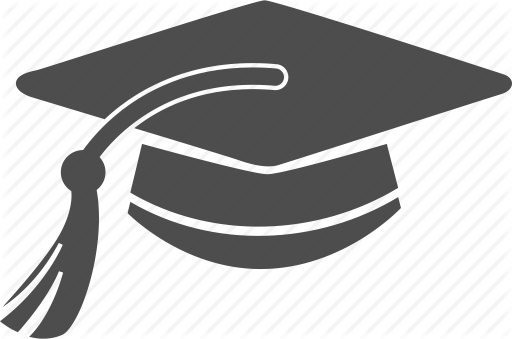 Students are required to perform a lot of calculations in order to judge the profitability of the investments done. This makes the problems tough and challenging and students usually face problems in doing so. If you are a student who needs help for their capital and investment problems in economics and do not know where to go or whom to consult with, we have the perfect solution for you. If you are someone who has restrictions regarding to the amount of money you can pay in order to receive help with your assignments, we have the perfect solution and service provider for you. 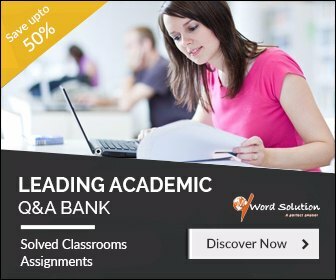 We are a large online portal which specializes in providing online assignment and homework writing help to students from all across the world. We have almost all the subjects that are taught throughout the world. Our experts who are also from all across the globe have professional experience and knowledge about the subjects that they expertise in. We have a very simple and easy to access platform which will make sure you never have to worry about solving an assignment again. 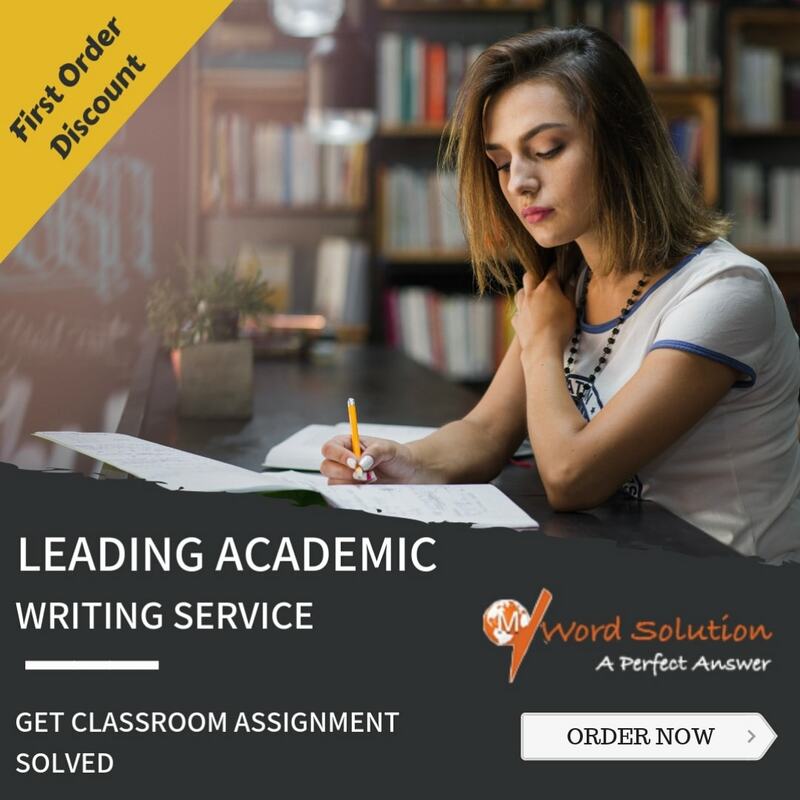 All you need to do is register and start posting your assignments along with the specifications and guidelines and we will find the right expert to help you. He or she will finish the assignment by the deadline and send it back to you. The assignment goes through a lot of quality checks so you do not have to worry about its authenticity and accuracy. For all your Capital and Investment problems, whether easy or difficult, we have the right experts for you who can help you submit an error free, accurate and high quality assignment. Thousands of students across the globe are taking our help and enjoying a relaxed academic year. You can to join the team. Register today and start getting your assignments done with the best of experts and never miss a deadline again in your academic career.